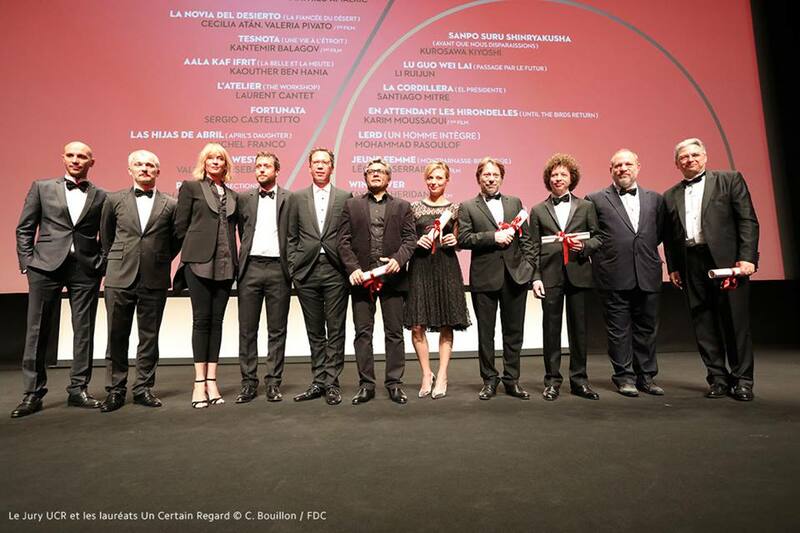 The members of the Jury awarded the Un Certain Regard prizes on May 27, 2017. The films competing in this section were 18 from 22 countries, including some co-productions. The Awards in this section are a preamble to what will be honored at the big ceremony for the Official Selection Awards, Sunday evening. 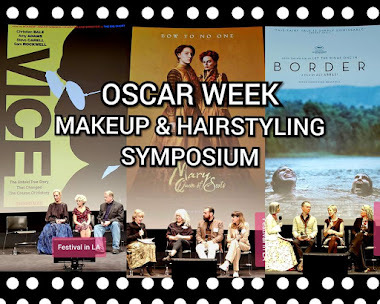 American actress Uma Thurman, the president of the jury and the prestigious members were internationally represented by director Mohamed Diab from Egypt, French actor Reda Kateb, Belgium director Joachim Lafosse, and the artistic director of Karlovy Vary Film Festival, Karel Och from the Czech Republic. 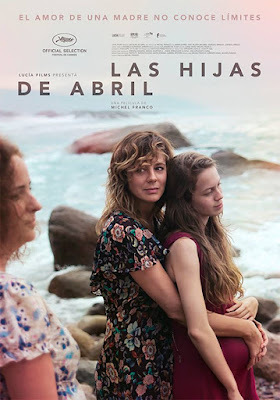 The Mexican production awarded the Jury Prize in the Un Certain Regard section, "Las Hijas de Abril (APRIL’S DAUGHTERS)" is directed by Michel Franco ("Chronic"), produced by Gabriel Ripstein ("600 Miles") and Lorenzo Vigas ("Desde Allá). 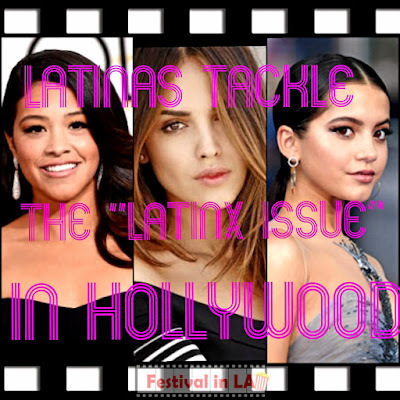 The cast includes Spanish actress Emma Suárez from "Julieta," Enrique Arrizon and Joanna Larequi. The film was shot in Puerto Vallarta, Mexico. Michel Franco previously won the best screenplay award in the Official Selection of the Festival in 2015 for "Chronic" and the Un Certain Regard award for "After Lucia" in 2012. LERD (UN HOMME INTEFRE – A MAN OF INTEGRITY) by Mohammad Rasoulof, IRAN. Jasmine Trinca for "Fortunata" by Sergio Castellitto, ITALY. Barbara de Mathieu Amalric, FRANCE. Taylor Sheridan for "Wind River," UNITED STATES. "Las Hijas de Abril (APRIL’S DAUGHTER)" by Michel Franco, MEXICO. 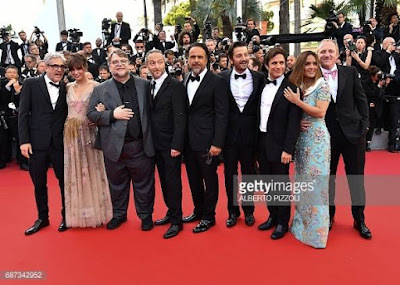 During the 70th Anniversary celebration, the Mexican representation caused a big commotion on Social Media when filmmakers and actors came together for a photo opportunity on the red carpet. Variety magazine called them "Mexico's Dream Team!" All of them have won and were nominated for many awards including Oscars, Golden Globes, Palm d’Or, BAFTAS and more. These artists are the most famous Mexicans in the film industry, Salma Hayek who was a jury member a few years back, actor and director Diego Luna, actor and producer Gael Garcia Bernal, Alejandro G. Iñárritu, cinematographer Emmanuel 'Chivo' Lubezki, Guillermo del Toro and Alfonso Cuarón. The afterparty was phenomenal, the Mariachi Band was provided by Salma Hayek and everybody sang, drank tequila, and partied Mexican style.